Amazon's major short fall compared to Google Home is the multi-user experience. Google Home allows multiple accounts to be linked and uses voice recognition to provide personalized responses for each end user. Alexa is now able to recognize individual voices on all devices linked to an Amazon account. It may not seem like a breakthrough feature, but it is important for marketing to families. Asking about calendar events or what is on your shopping list can be complicated if several people are adding to them. Individual voice recognition is compatible with Amazon Music, shopping, and Flash Briefings. During Alexa to Alexa phone calls, caller ID will accurately reflect who is on the line. 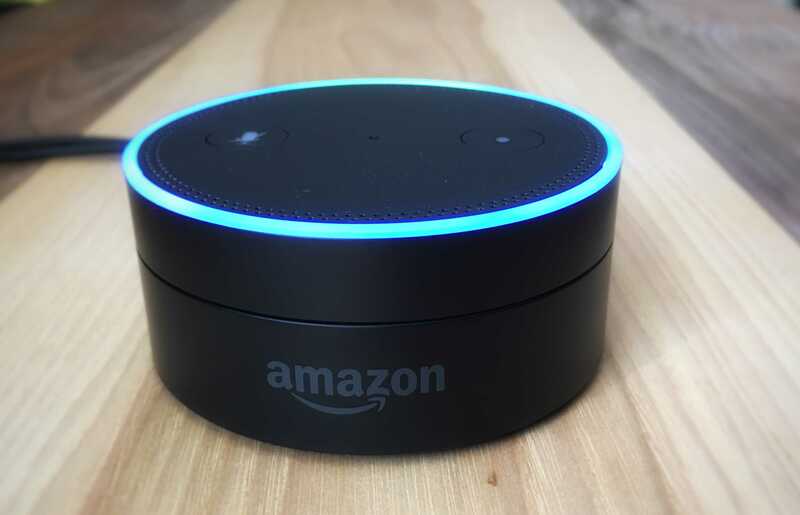 Amazon claims that recognition of different voices will improve over time as the feature is used more and that additional functions supporting the new feature will be implemented at a later date. The new feature is now live for select users but is in the process of being brought to all users. If you have an Alexa enabled device and want to try it out for yourself, navigate the settings on the mobile app and choose the "Your Voice" option. Just like Siri and Google Assistant, you will be prompted to read a list of commands to train Alexa with your voice pattern. For further assistance with changing Alexa's settings, visit the Alexa Help Videos page on Amazon.